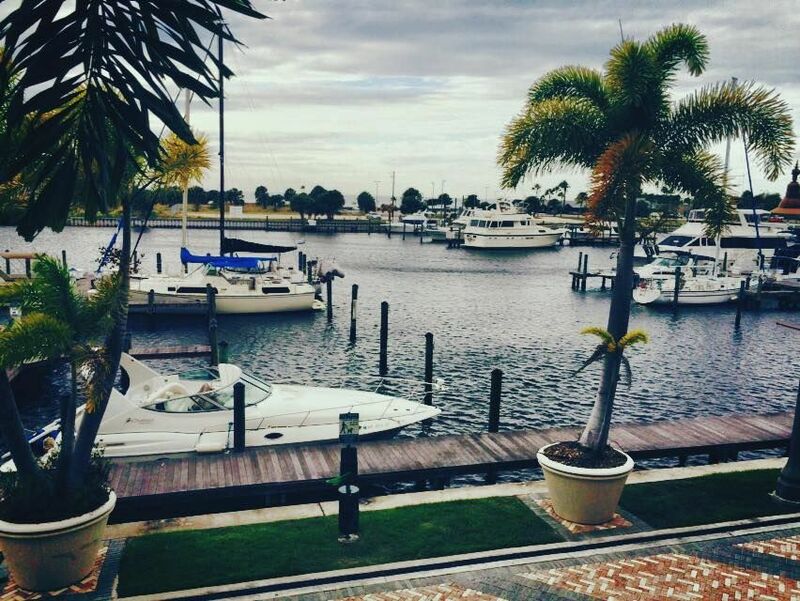 Weather Partly cloudy tomorrow morning and breezy starting tomorrow morning, continuing until tomorrow afternoon. 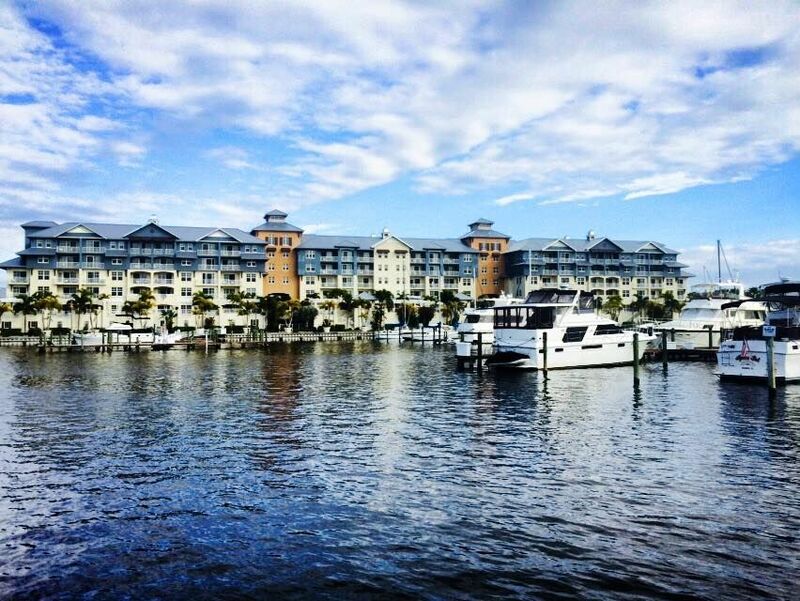 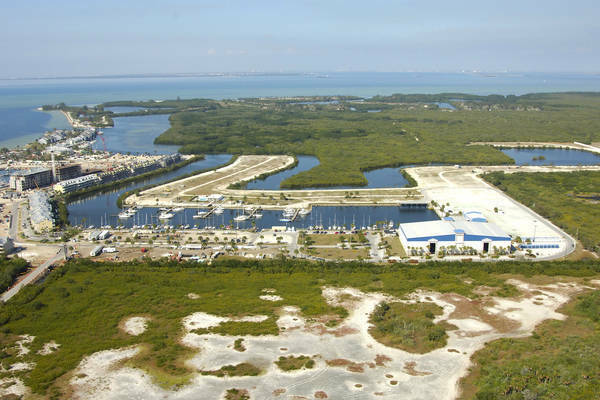 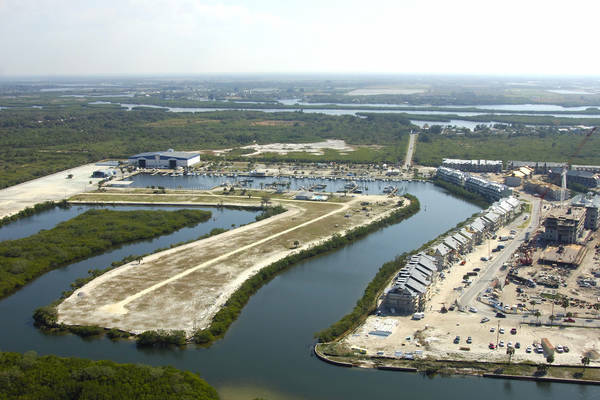 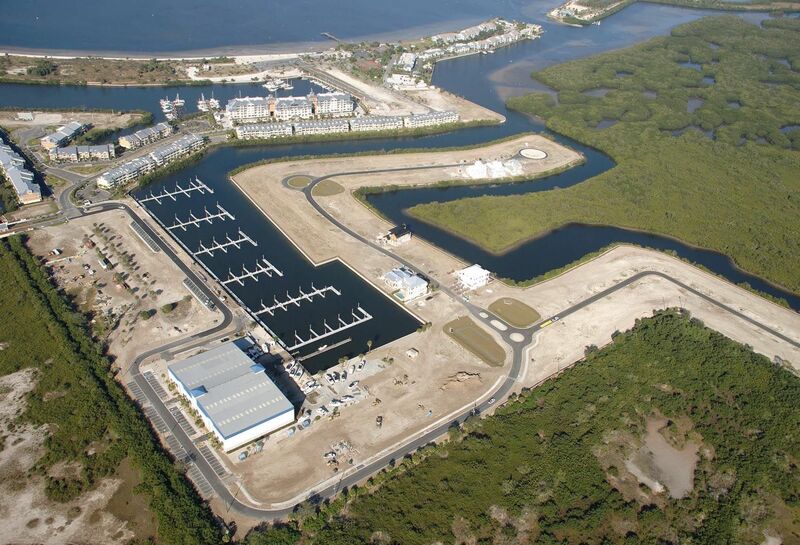 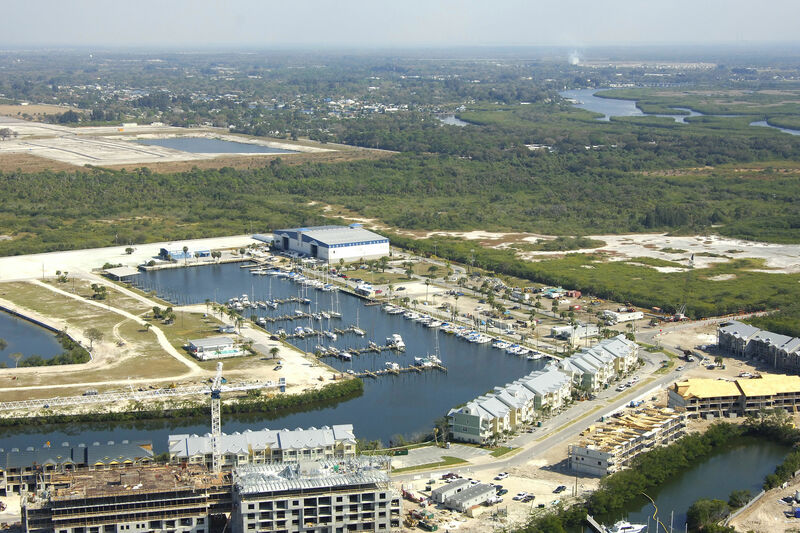 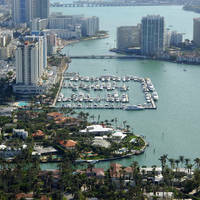 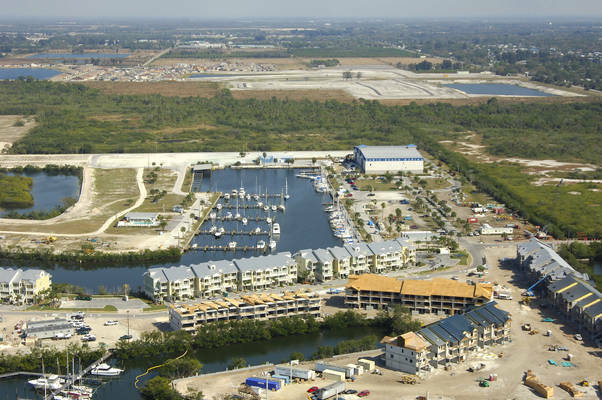 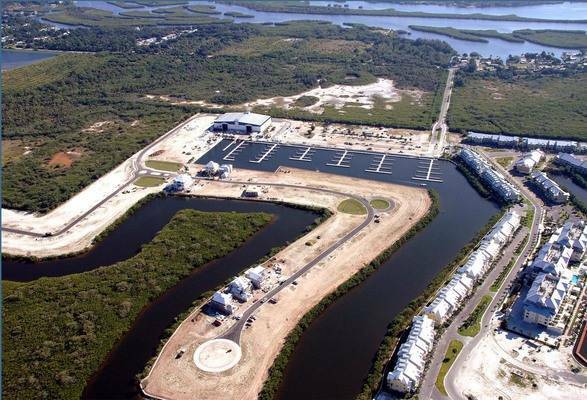 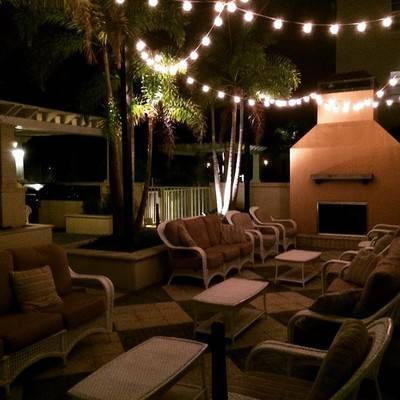 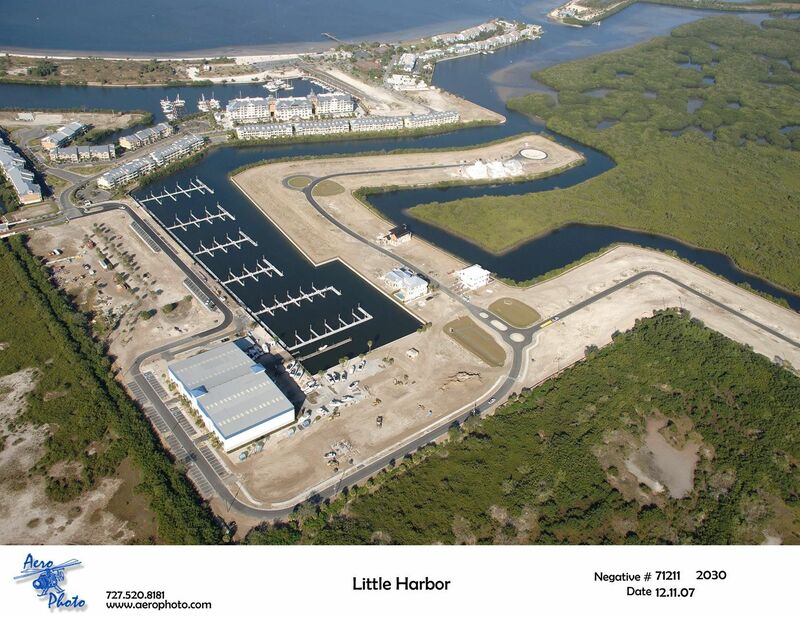 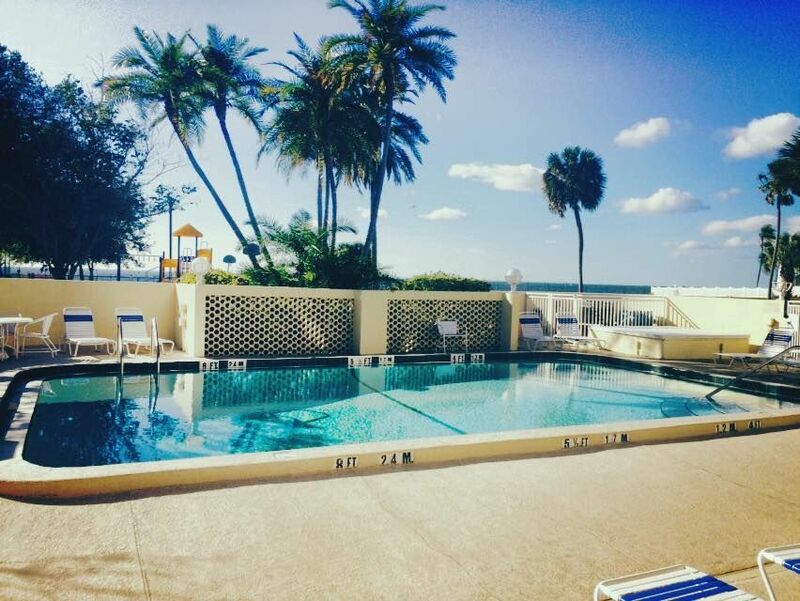 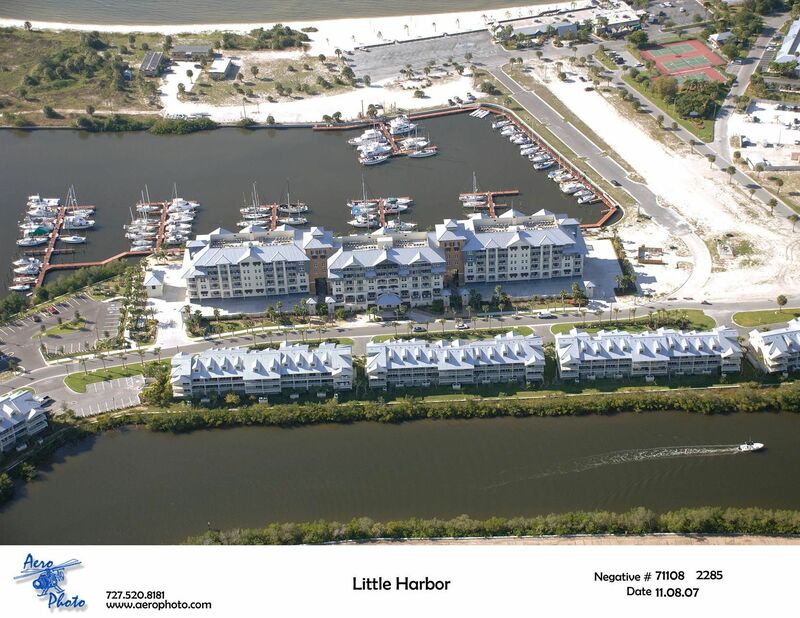 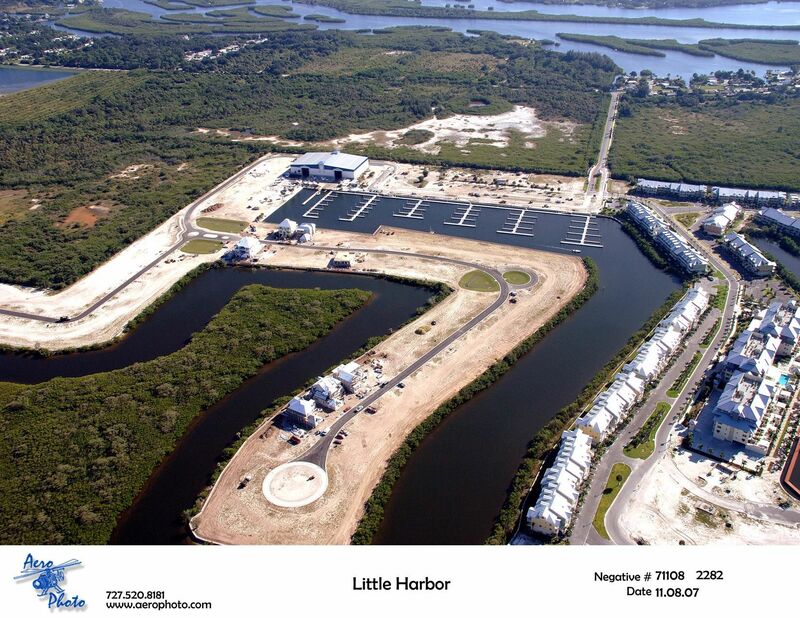 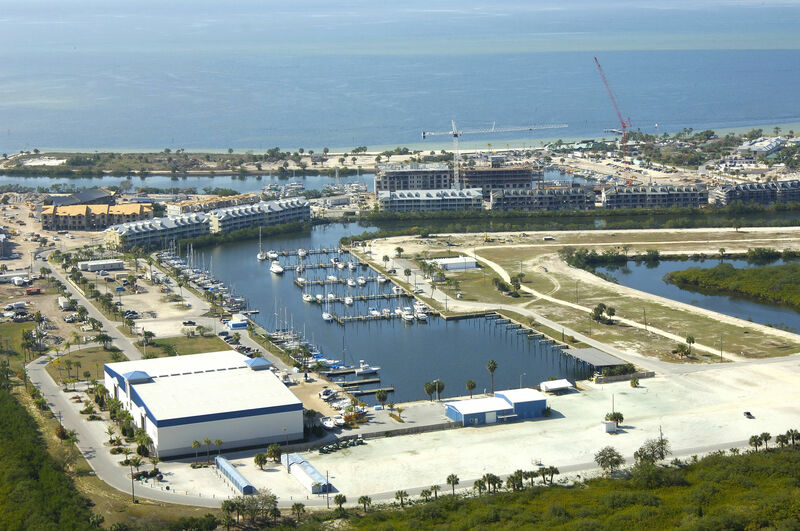 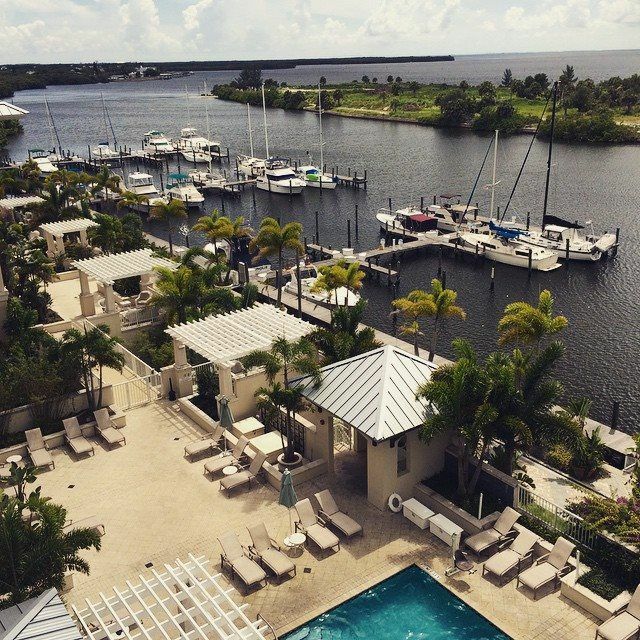 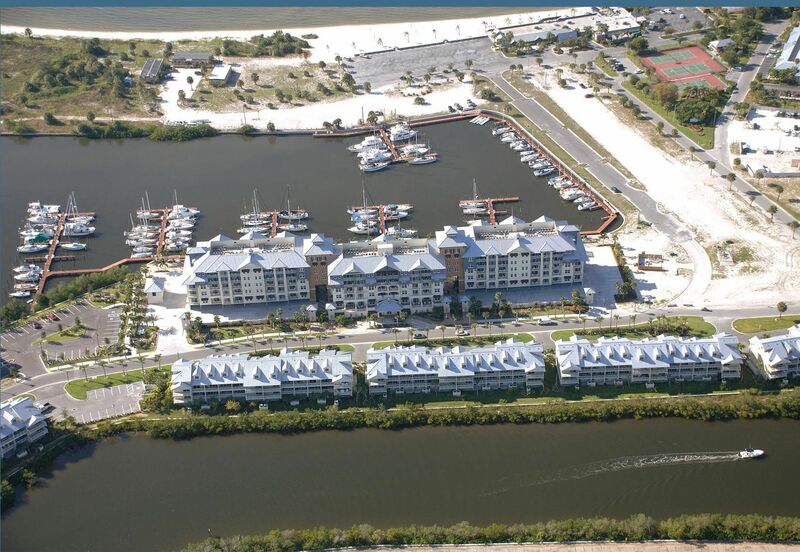 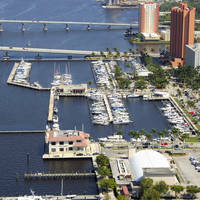 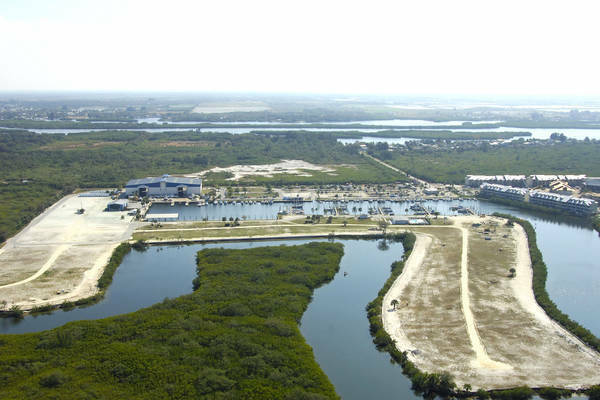 The Little Harbor Marina offers a deepwater marina complex featuring a well-protected basin on Tampa Bay. Little Harbor Marina has 99 post-tensioned concrete floating slips(40', 50' & 60' in length) and a high and dry boat storage facility accommodating 205 vessels inside and an additional 33 outside. 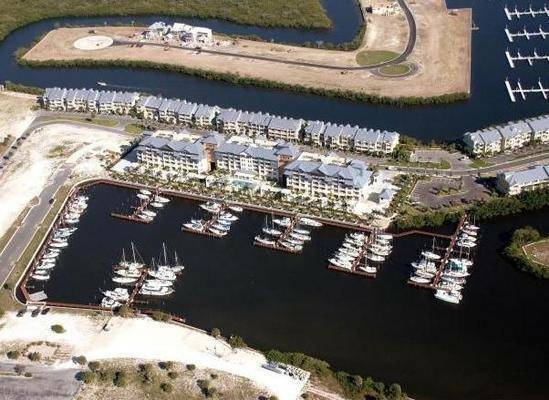 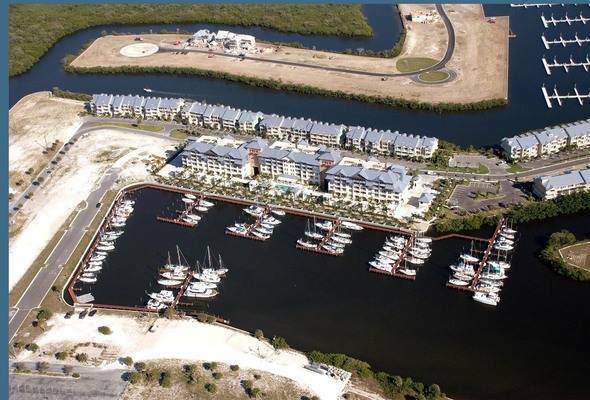 This unique marina property is currently offering lease opportunities for wet slips and dry racks with direct access to world-class fishing, sailing and boating in Tampa Bay, the Gulf of Mexico and beyond; without the hindrance of bridges or locks. The Little Harbor Marina is made up of two separate locations. 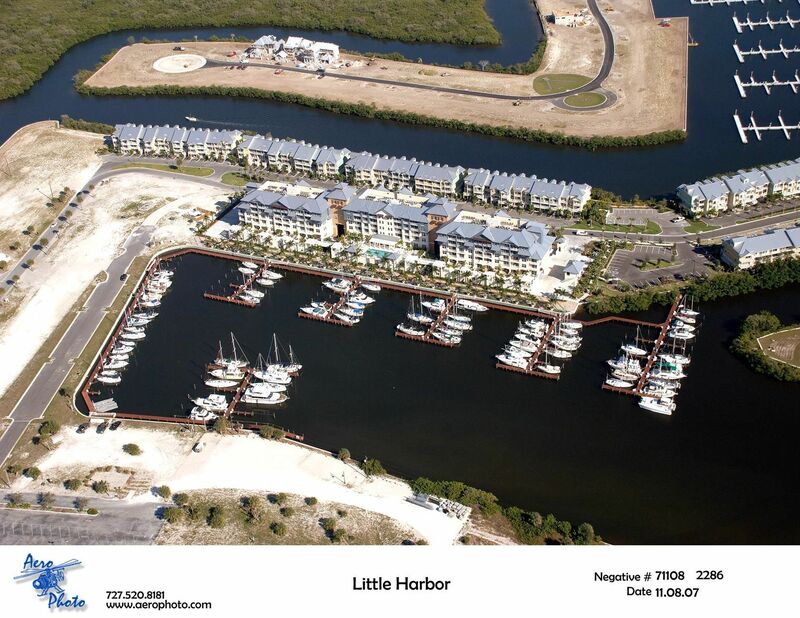 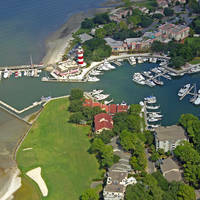 The Village Marina at Little Harbor and Antigua Cove at Little Harbor. 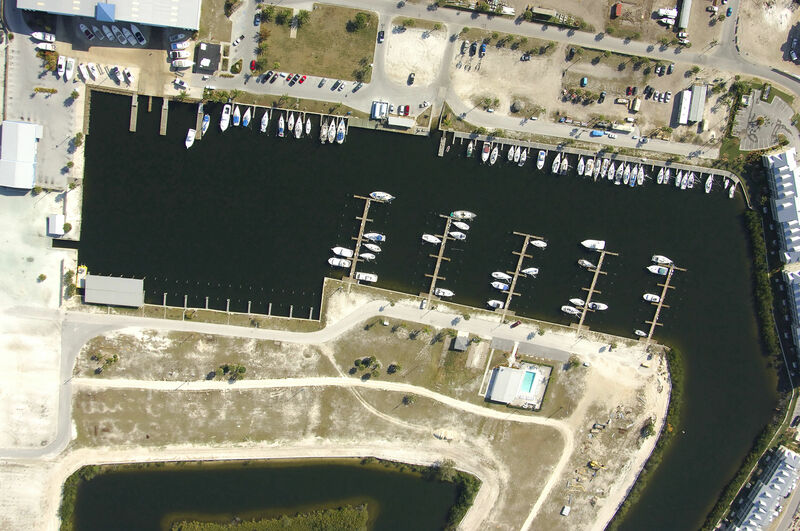 Vessels over sixty five feet may not be able to be accommodated at the marina and there may also be restrictions based off of your beam.